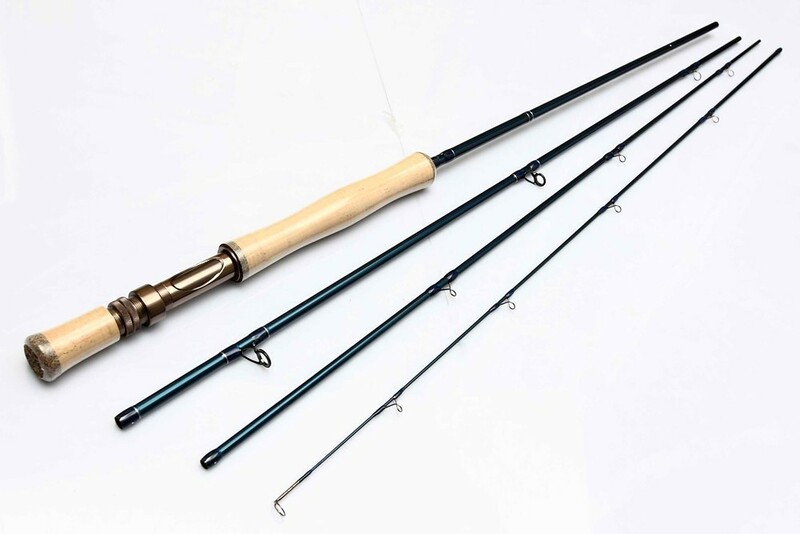 - Metallic blue finish with dark navy whippings. 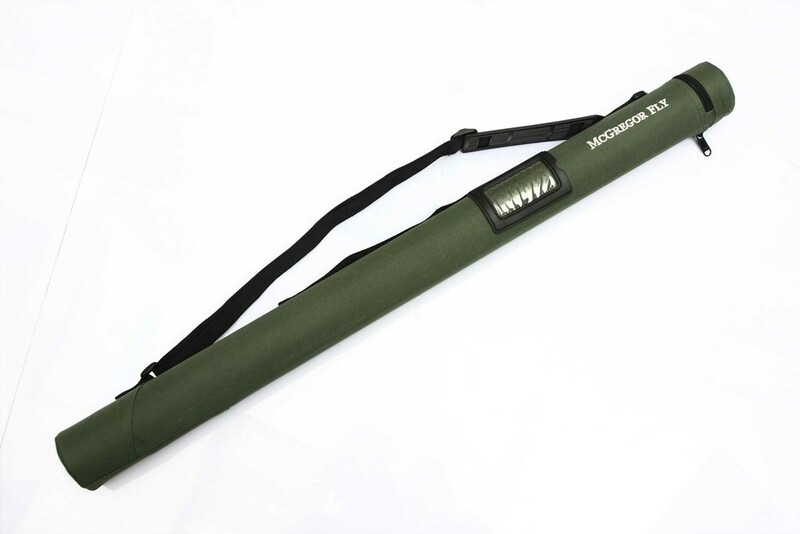 - Attractive red 100% fast-drying cotton rod bag and robust green Cordura tube with McGREGOR FLY logo and plastic window for easy recognition. 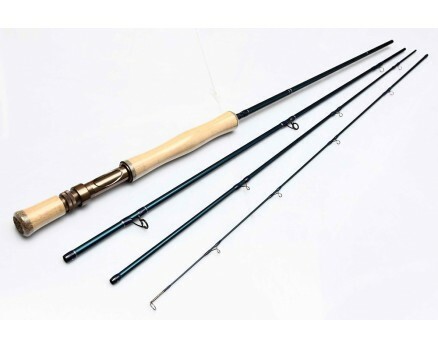 It balances perfectly with any of our watertight, non-maintenance 7/9, 9/11, 9/13 or hefty 12/14 reels. Replacement sections may be purchased in the event of any accidents. I just recently returned from a 6-day fishing trip to Ascension Bay, Mexico, with 5 other guys from my hometown, Calgary. (November 23 - December 5, 2013). I was asked to try out two McGregor Fly Fishing outfits and note my thoughts about how they performed.